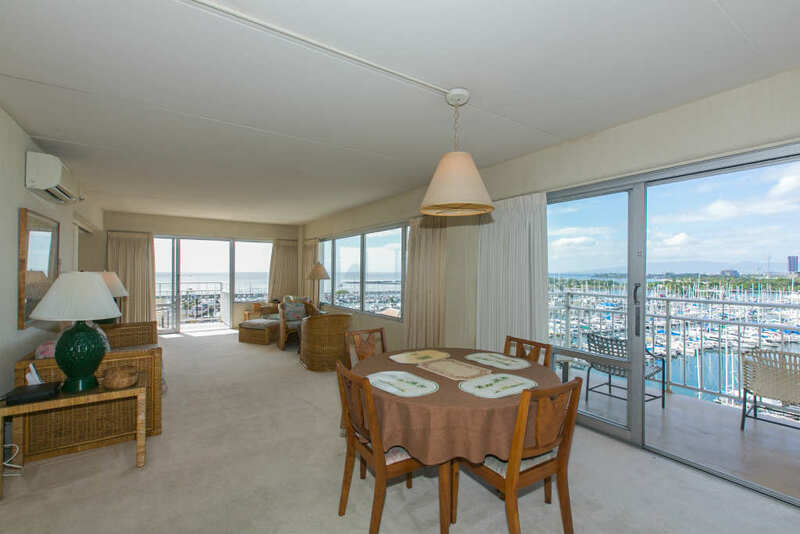 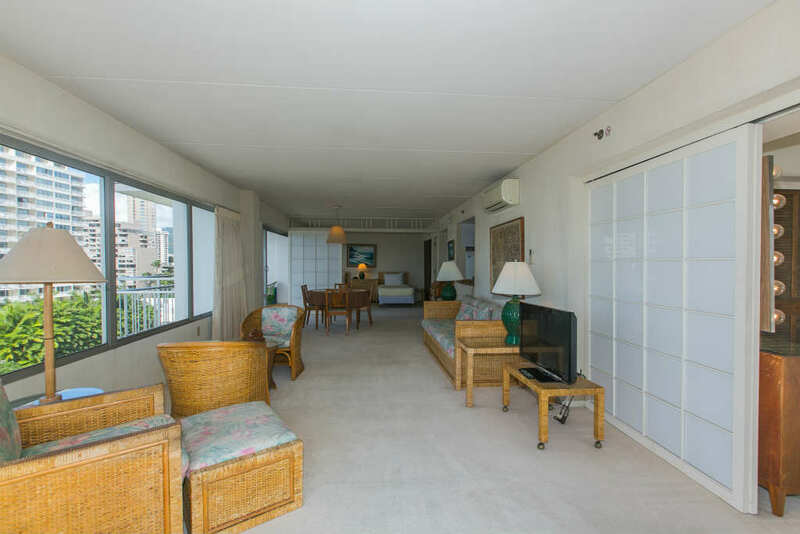 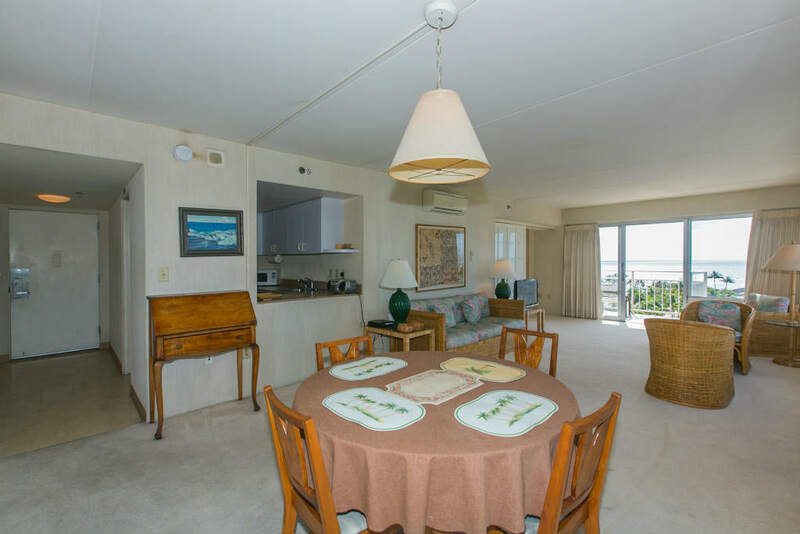 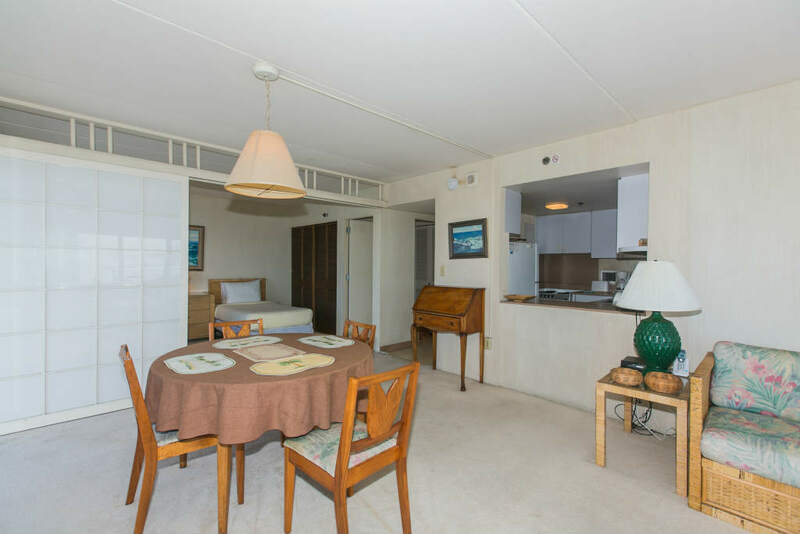 Chic 2-Bedroom Unit In The "43" Stack In The Ilikai Hotel! 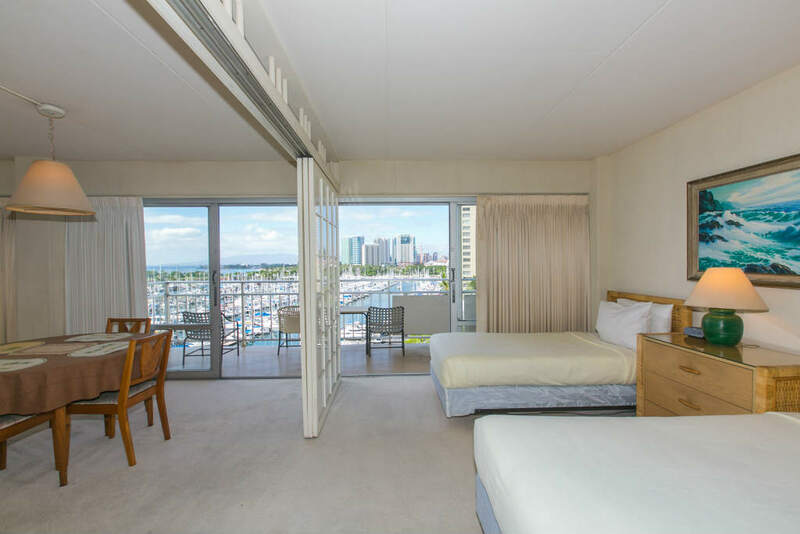 This 2 Bedroom Economy Yacht Harbor View on the 7th Floor features a king bed, 2 twin beds, free wifi and free long distance, and a beautiful view of the yacht harbor. 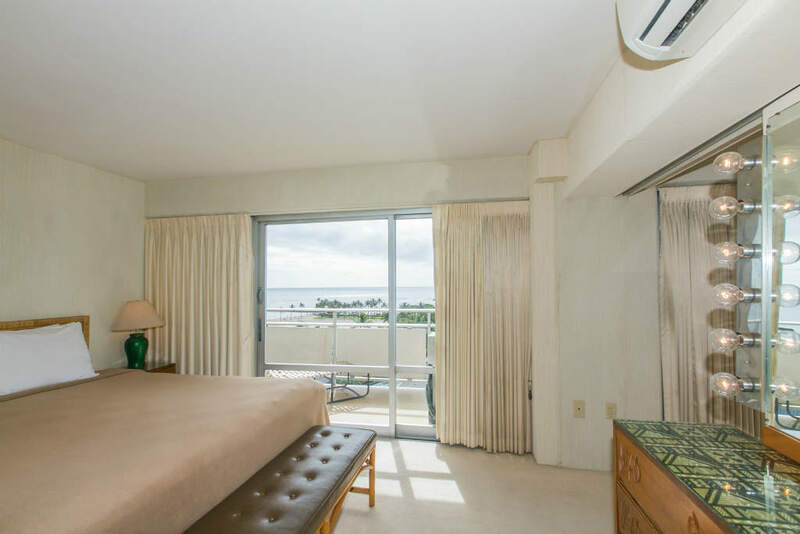 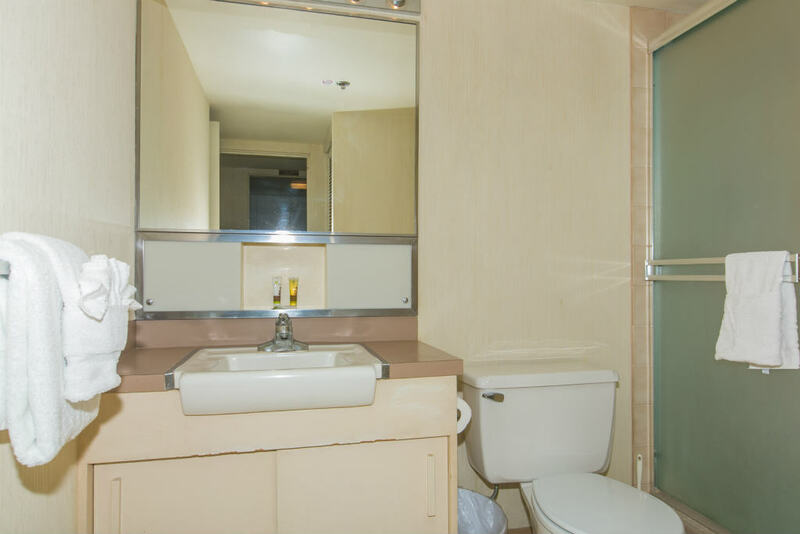 This comfortable unit is the perfect place to soak in the Hawaiian sun! 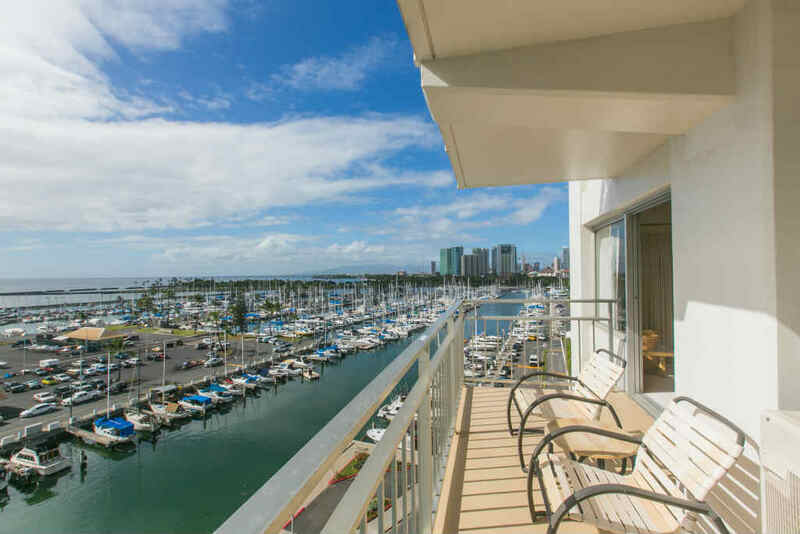 Most desirable location within the Ilikai Hotel, located within the "43" stack with perfect views of the lagoon & yacht harbor. 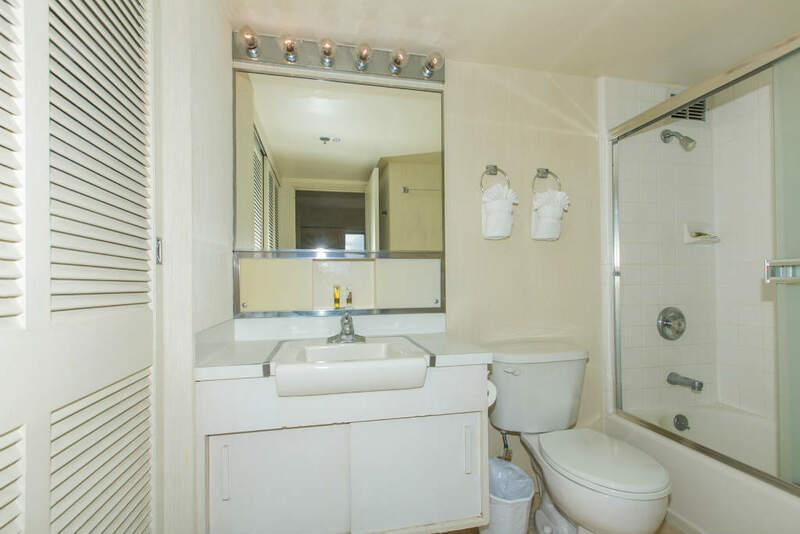 Front row seats for the Friday night fireworks! 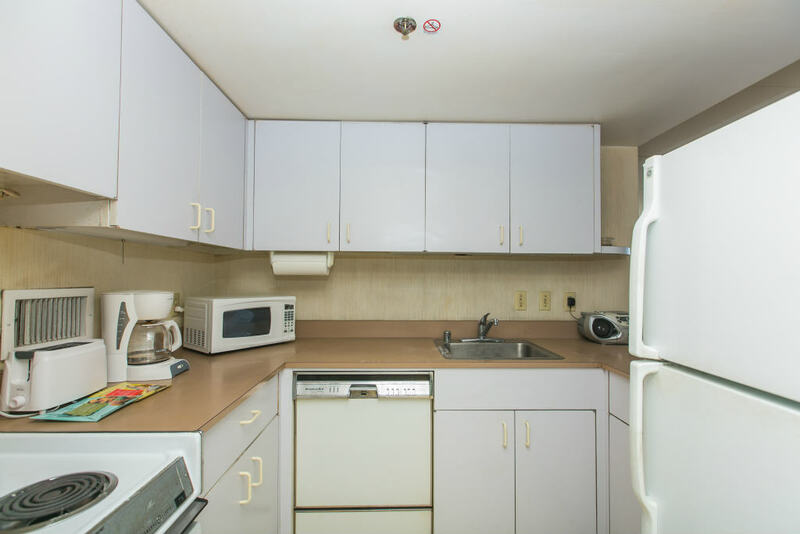 There are so many restaurants nearby that you could go days without leaving the area! 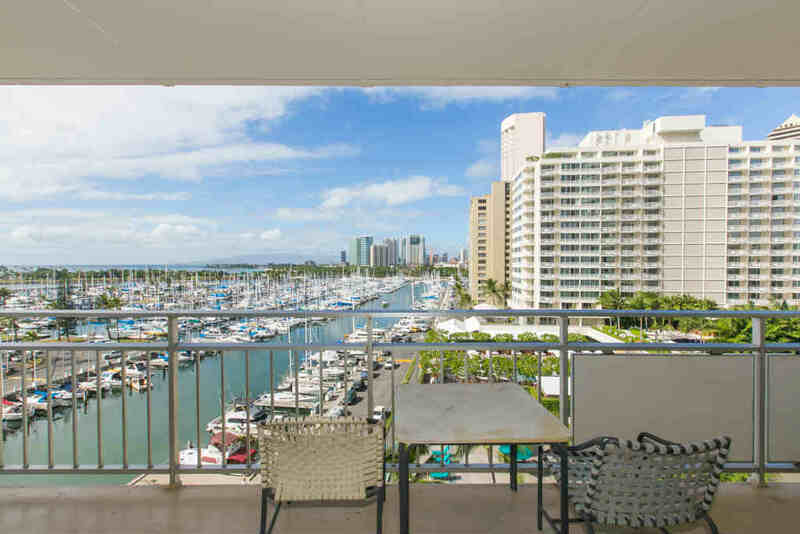 But if you are a foodie, there are so many great restaurants on Oahu including : Livestock Tavern, Alan Wongs, Helenas, Ono Seafood, Paina Cafe, etc.